Bath & Body Works Body Care Item Just $4.58! Down From $12.50! You are here: Home / Instagram / Bath & Body Works Body Care Item Just $4.58! Down From $12.50! Until May 28 only! 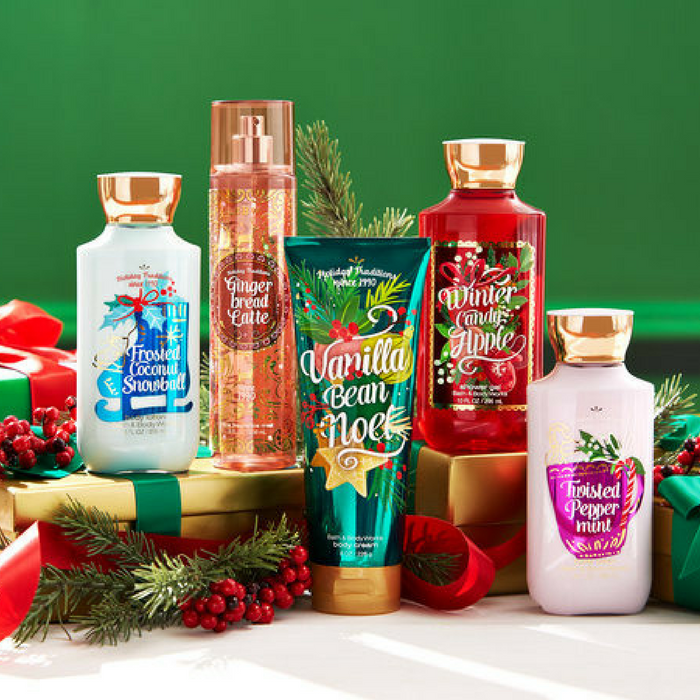 Stock up on Bath & Body Works Body Care Items while they are still on sale! They are offering Buy 3 Get 3 FREE Select Body Care which you can combined with promo code SUMMERFUN ($10 off $30 order) to get even a better price of $4.58 each!